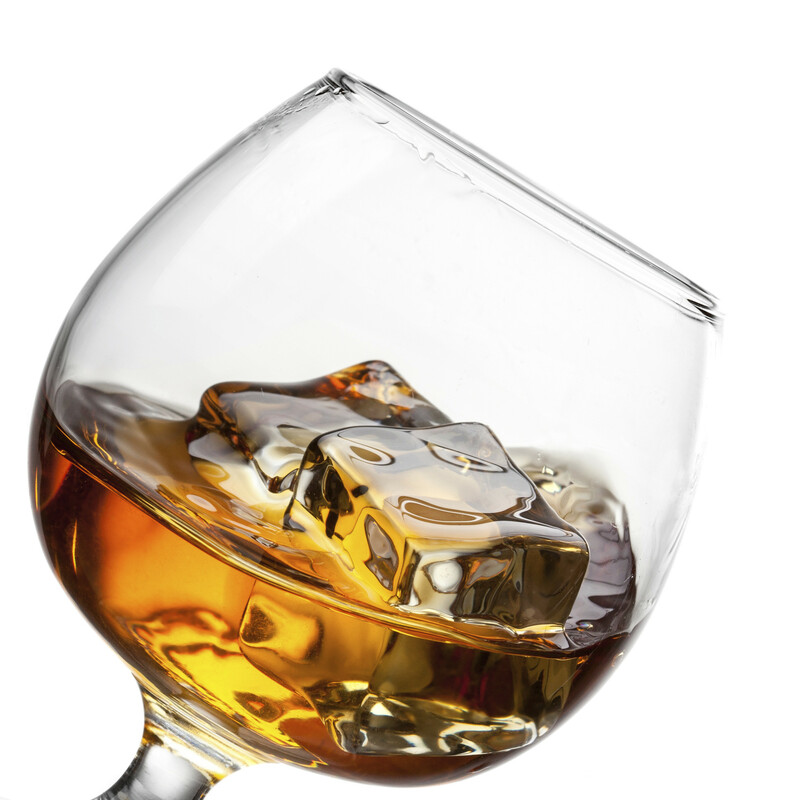 Look at you, sipping that aged rye whiskey out of a tumbler made of hand-blown glass. How hip. But have you ever wondered how your recently opened local distiller could possibly sell whiskey that was aged for 15 years? According to a recent story in the Daily Beast, many "small-batch," "artisanal" distilleries actually get their alcohol from a big factory in Lawrenceburg, Indiana. Not so "local" after all. You might like to think that music festivals are counter-cultural utopias where all that really matters is flower power and chill vibes. But in reality, events like Lollapalooza in Chicago and Bonnaroo in Tennessee are total corporate sell-outs. According to Ad Age, brands can fork over as much as $1 million for stage-naming rights at festivals. 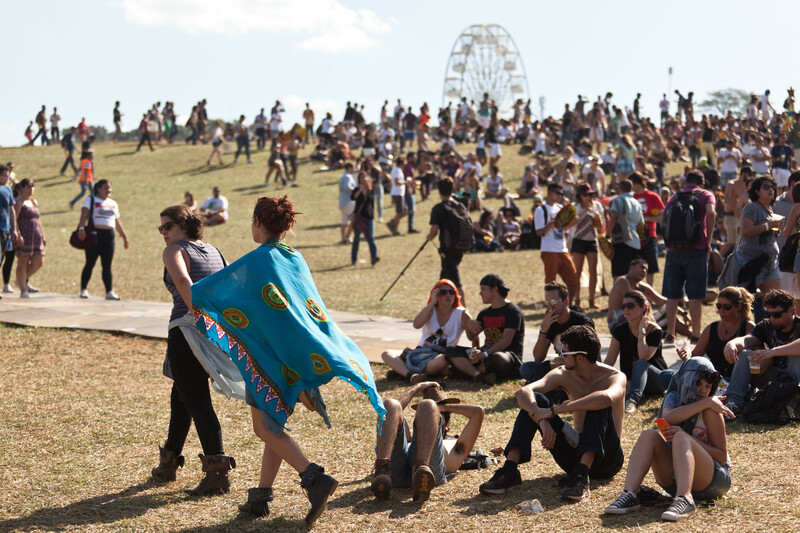 At Bonnaroo in 2013, Garnier reportedly sponsored a hair-washing tent. And analysts estimate that brand sponsorships are only going to get more ubiquitous. The term "craft beer" used to mean the beverage was coming from a small, independent brewer using a traditional recipe. 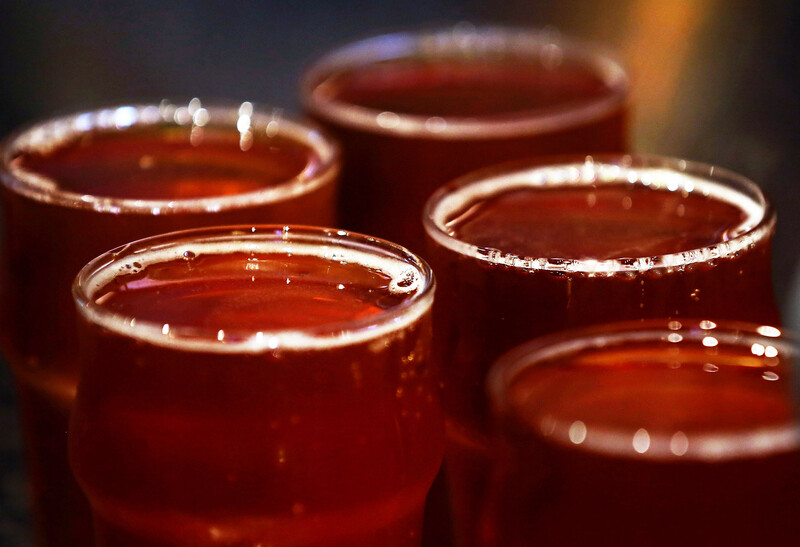 But the Brewers Association has diluted the definition so much in recent years that even well-known brewers like Yuengling and Narragansett are now considered craft beers. According to the Brewers Association, about 99 percent of all breweries in the U.S. are considered craft these days. 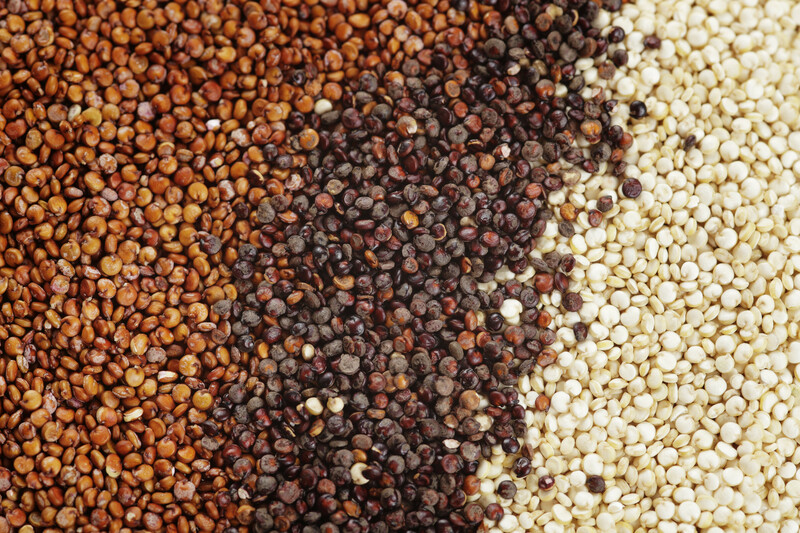 The extreme popularity of quinoa in recent years has been devastating for poor communities in South America, which have long relied on the healthy grain as sustenance. Now they can no longer afford it, due to rising prices. Still feeling smug? Your go-to spot for pre-washed kale, steamed lentils and chili-spiced dried mango isn't as alternative as you think. 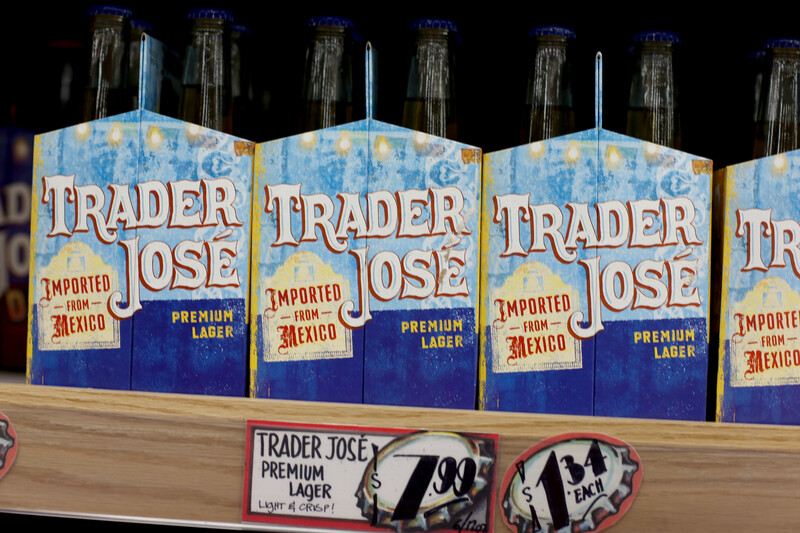 The grocery store chain reportedly gets many of its products from major brands. According to a 2010 feature in Fortune, Trader Joe's pita chips are actually made by Stacy's, a brand owned by PepsiCo Frito-Lay. And a bunch of other fan favorites taste suspiciously similar to their big-brand lookalikes, too. Billed as a hip new alternative to traditional tobacco cigarettes, e-cigs have practically become a required accessory among young people. But e-cigs are hardly as harmless as many people think they are. Nobody really knows yet if e-cigs are safer than traditional cigarettes. And the nicotine contained inside them makes them addicting. Despite how little we know about e-cigs, the trendy technology is big business. In fact, many e-cig brands are owned by big tobacco companies like Altria and Reynolds, not some hip start-up business. 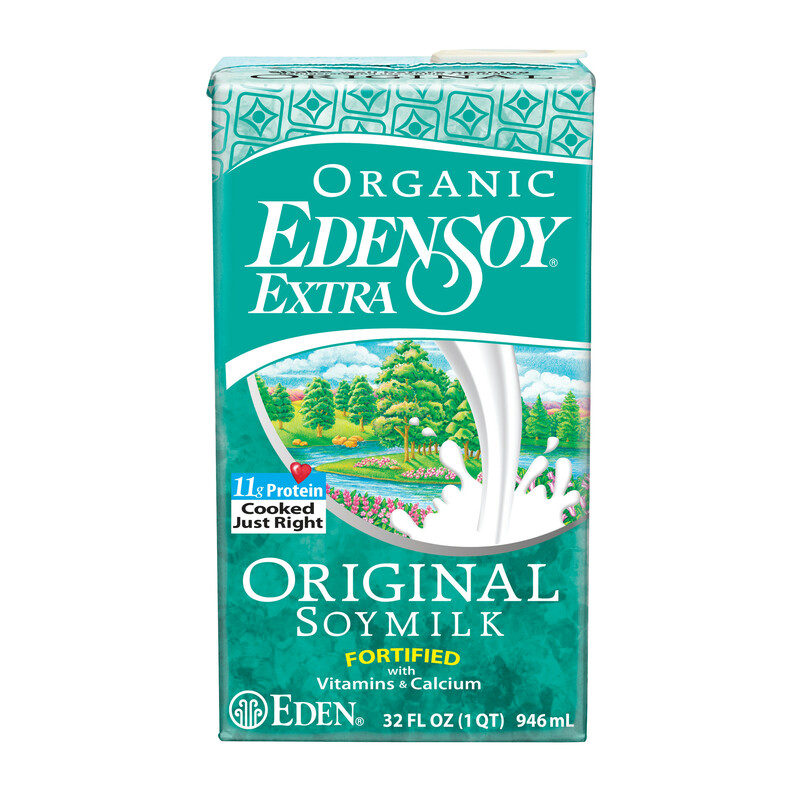 Best known for its organic soy milk and dehydrated lentils, Eden Foods struck a sour note with many hipsters (and people in general) when it revived a lawsuit opposing Obamacare's birth-control mandate. Fueled by the Supreme Court's ruling in favor of the craft-supply store Hobby Lobby, Eden -- whose CEO is Catholic -- wants to deny employees birth-control coverage in all forms. 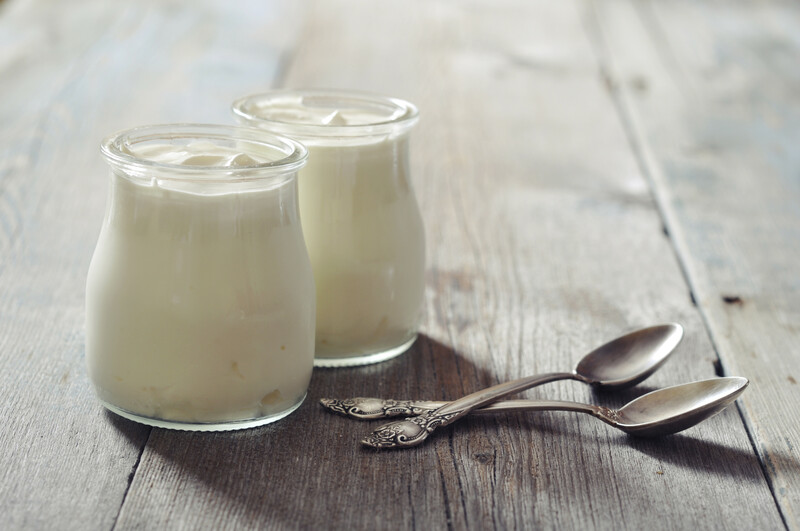 Though it looks cute to eat greek yogurt out of a mason jar, the delectable snack is actually terrible for the environment. The process of making greek yogurt creates a substance called acid whey that can be terribly toxic. 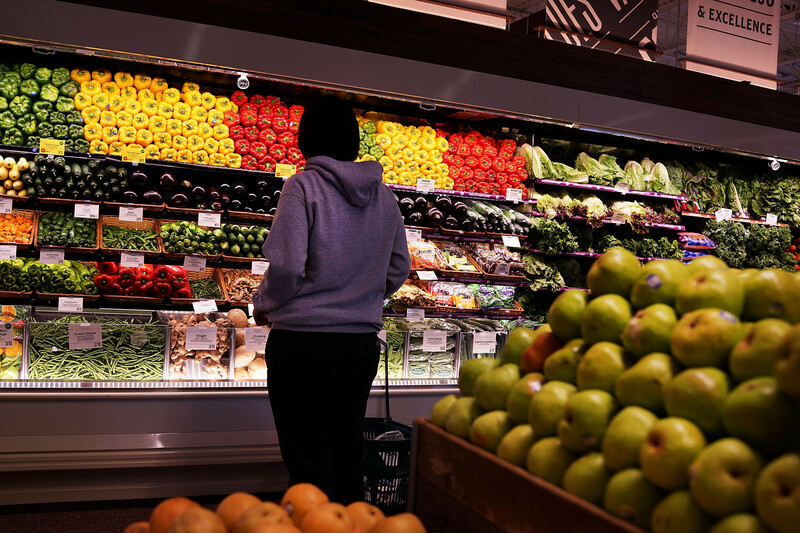 We know, we know, there's no better place to buy overpriced almond butter and wheat-free brownies, but Whole Foods' stance on politics might make you consider buying your burrata elsewhere. In 2009, John Mackey, the co-founder and CEO of Whole Foods, compared Obamacare to socialism in a Wall Street Journal op-ed. Mackey revised his statement in 2013, telling NPR that President Obama's health-care reform law is "more like fascism."